Perfect location in the heart of Ponte Vedra Beach. 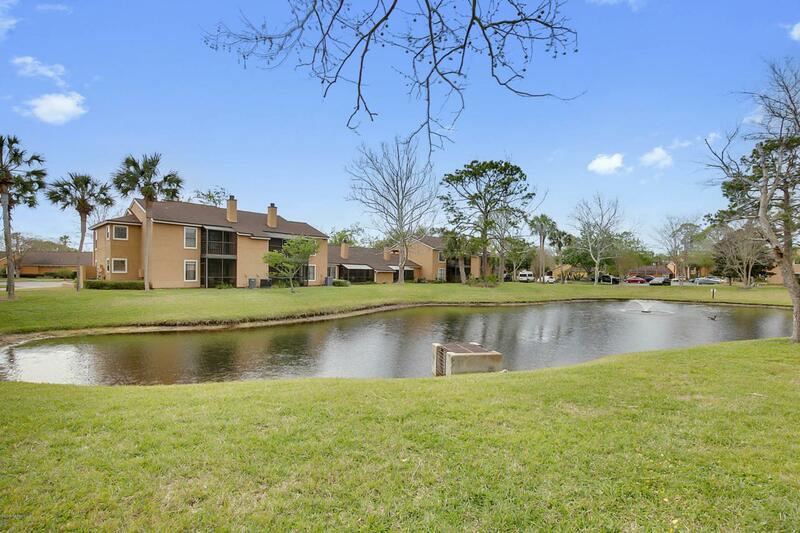 Enjoy beautiful and relaxing lake views from this private end unit, second floor balcony. Walk to the beach, minutes from TPC at Sawgrass and all the new shopping at Sawgrass Village. . Upgraded kitchen with a wet bar, granite countertops. All stainless steel appliances as well as washer/dryer included. Additional storage access form balcony. Condo is close to the pool/gym/clubhouse and tennis courts. Perfect vacation condo with low monthly fees.